Ordnance Survey, Great Britain’s national mapping agency, has a history dating back over 220 years. 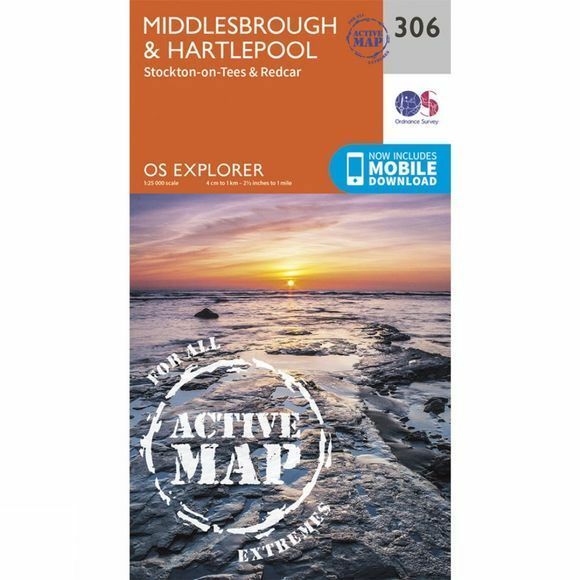 Recognised as the world’s best, they’re at the heart of every outdoor activity through their paper maps, online route planning and mobile apps. 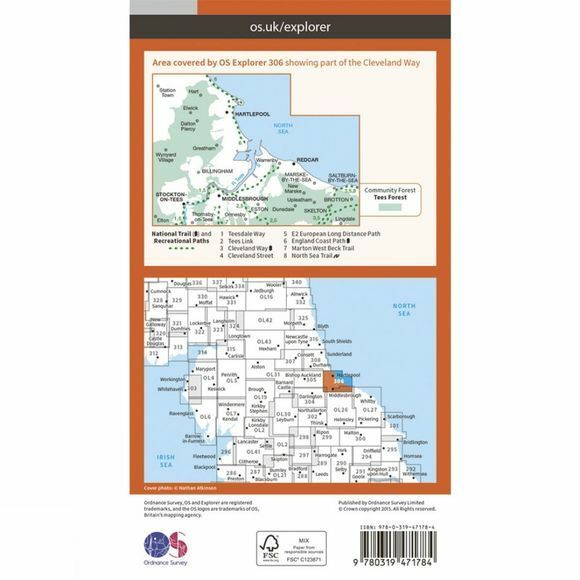 Their maps span the whole country, and they’ve just launched the next generation versions of Explorer and Landranger maps, which all come with mobile downloads of the map sheet for extra back-up and pinpoint accuracy when you’re out exploring.